Six New Profit investments have joined the just-launched ServeAYear.org campaign. They are part of eighteen of the country’s leading non-profit organizations that have come together today in a campaign led by ServiceNation. "The campaign aims to inspire millions of Americans to serve by enlisting the voices of prominent leaders from both political parties, the entertainment industry, digital partners, major companies, leading nonprofits, and AmeriCorps alumni. 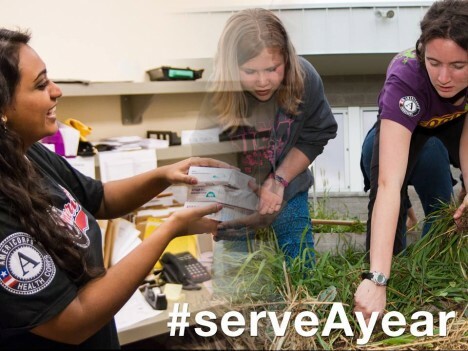 The ultimate goal is simple, but ambitious: We envision a day when young Americans turn to each other and ask, 'Where will your year of national service be?' "
Along with the campaign’s National Strategic Partner, AmeriCorps Alums.